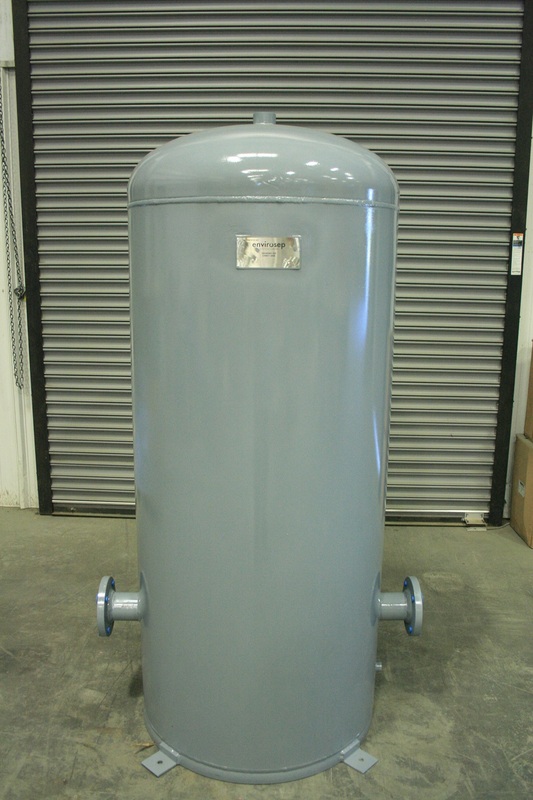 Envirosep Chilled Water Buffer Tanks (envirosepmodel CWBT) are designed for chilled water systems with insufficient water volume capacity, in relation to the chiller capacity.Relatively low water volume systems needsadditional “buffer” capacity for the system to eliminate problems such as excessive chiller cycling, poor temperature control, and erratic system operation. 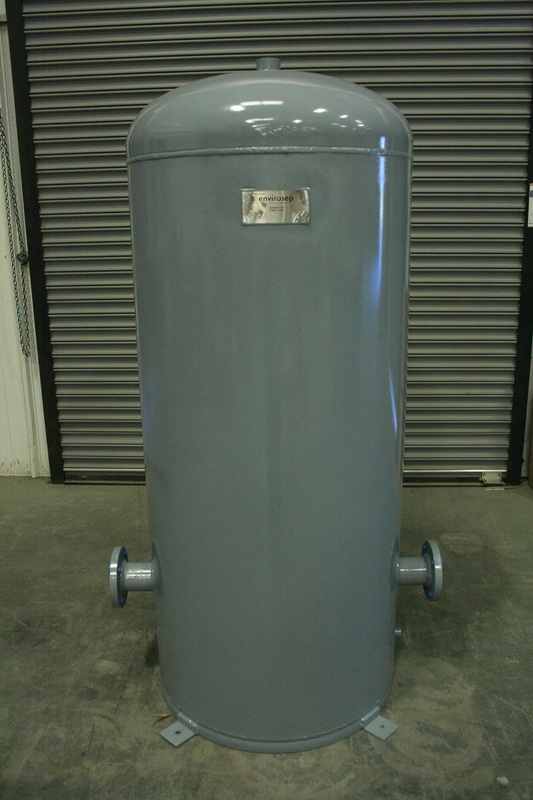 The properly sized envirosepmodel CWBT adds the necessary volume to “buffer” the system volume. 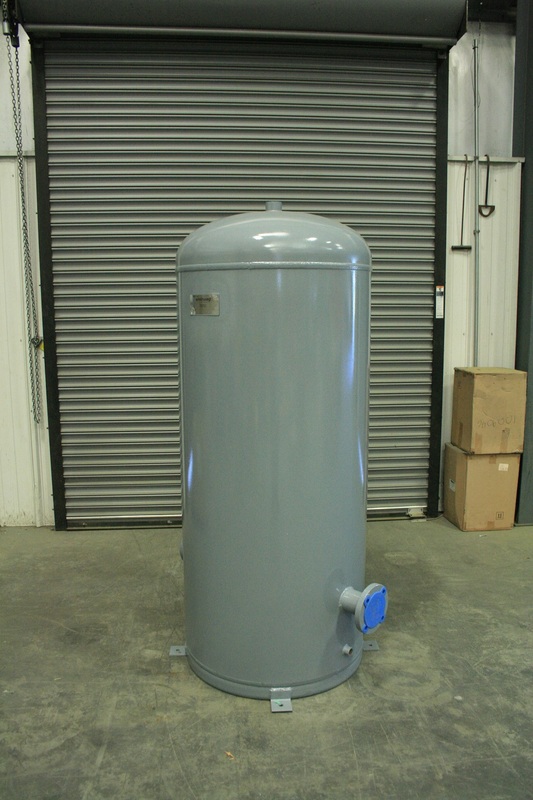 Envirosep model CWBT, featuring the Flush-mountTank™ design, allows for optimaltemperature control in a closed loop chilledwater system. 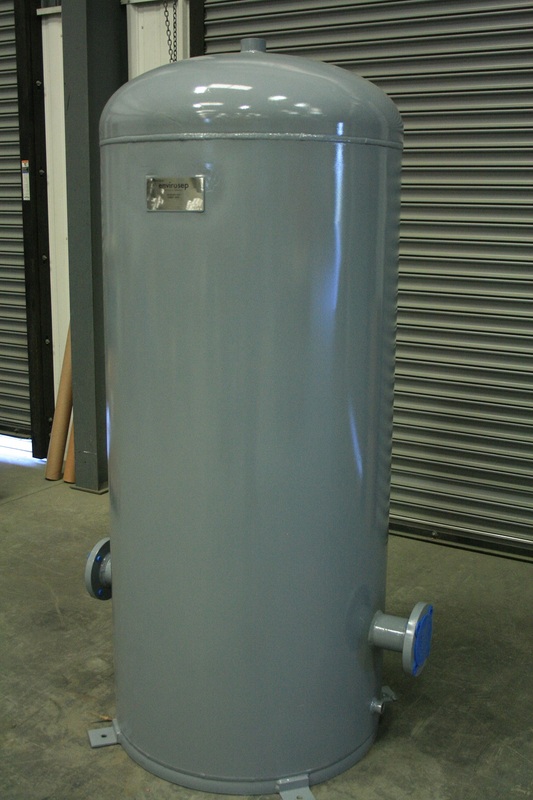 The standard internalbaffle increases water mixing and aids inseparation of air which can bereleasedfrom the top vent.